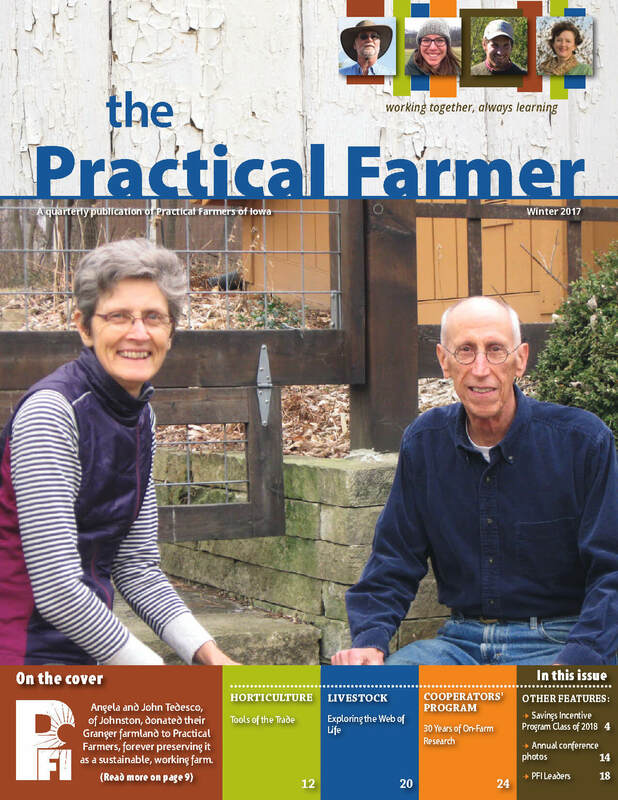 In this visual spread, several members share their favorite or must-have farm tools. Read the reflections of some members who attended the tree-day workshop with Fred Provenza in November, and how his message of interconnectedness is inspiring them. 2017 marks 30 years of PFI’s on-farm research program. Learn about the program then and now, and read some participants’ reflections.